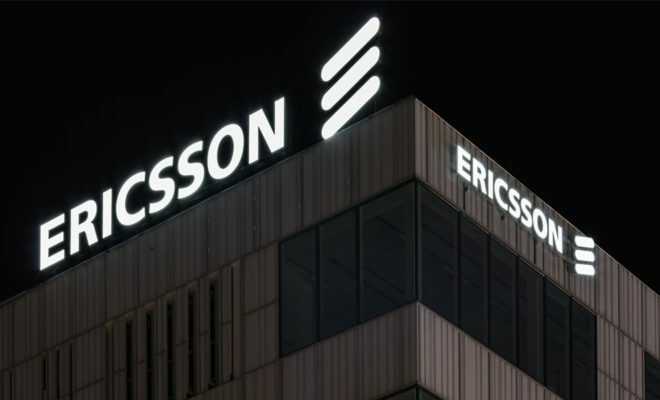 Ericsson announced it had filed a “landmark” end-to-end 5G patent application with the World Intellectual Property Organization and the United States Patents and Trademark Office earlier this month. 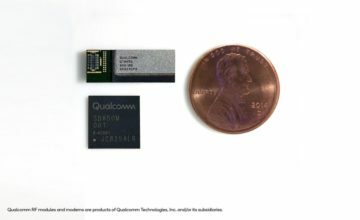 The application is a “complete architecture for the 5G network standards,” according to Ericsson. It combines the ideas of 130 Ericsson inventors – a record for cellular communications patent applications. “It contains everything you need to build a complete 5G network. From devices, the overall network architecture, the nodes in the network, methods and algorithms, but also shows how to connect all this together into one fully functioning network,” says Dr. Stefan Parkvall, principle researcher at Ericsson. 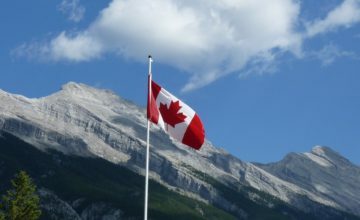 “The inventions in this application will have a huge impact on industry and society: They will provide low latency with high performance and capacity. This will enable new use cases like the Internet of Things, connected factories and self-driving cars,” he continued. 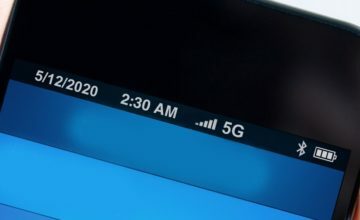 The application appears to be a preemptive attempt to corner a share of the market for 5G licensing royalties, according to industry observers. Ericsson expects 5G to cover 20 percent of the world’s population by 2023.